Cancer is among the most feared disease in the world today, but great leaps forward in detection and treatment mean more people are surviving it. There are an estimated 28 million cancer survivors worldwide. Armed with information from the unprecedented access to information made possible by the internet, and an increasingly sophisticated knowledge of the importance of our lifestyle choices – we now have the power to drastically reduce our risk of developing many of the most lethal cancers. 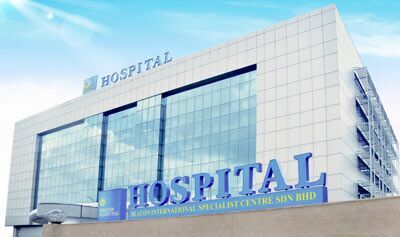 In Malaysia, at the forefront of this exciting revolution and advances in the detection and treatment of cancer is Beacon Hospital. From our humble beginnings in 2005, Beacon Hospital has over the years evolved to become a Cancer Specialist Hospital with a singular vision to combat cancers with advanced therapies and facilities. 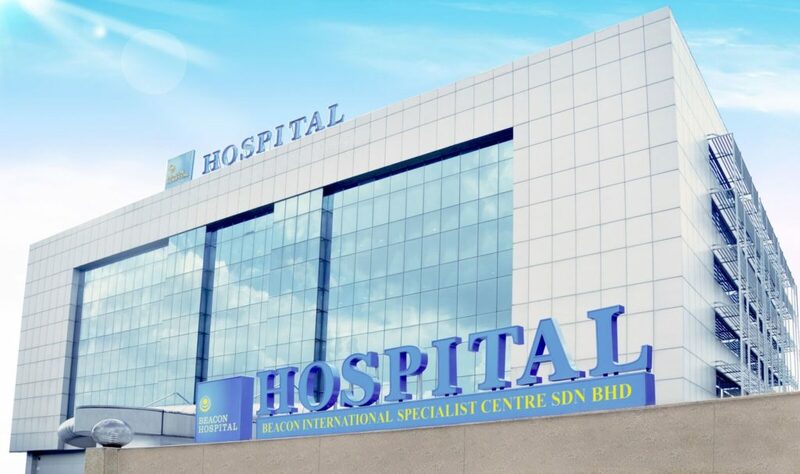 Beacon has in fact been one of the pioneer in the field of Cancer management in two senses: one, in being completely focused on this healthcare discipline, and two, being the installed site of the Halcyon in Malaysia. Beacon Hospital continues to maintain our position as one of the pioneers in delivering radiosurgery and radiotherapy with a complete solution from diagnostics to delivery of treatment. At Beacon Hospital, our management team believes in a personalised approach catering to our patients’ needs in a holistic manner. This has since become a model that is widely emulated by other health care facilities here and abroad. While new medical advancement and discoveries continue to have a major impact that shapes our world, among the earliest, celebrated discoveries was the eradication of smallpox. Smallpox alone had claimed more than 500 million lives worldwide. In the 18th century, nearly half a million people succumbed to the disease every year. At Beacon Hospital, we strongly believe in driving advancement in both medical treatment and technologies so that we can always remain a step ahead in the battle against cancer and other life-threatening diseases. We have taken the lead in this regard by conducting and participating in active research and in clinical trials. Beacon Hospital has come a long way from our small beginnings but today, we continue to remain true to our vision of committing to providing our best healthcare for everyone in the country and region.